Five charities have taken to the Peak District to recreate a series of vintage photos as part of 70th anniversary celebrations for Britain's National Parks. 1920s Ramblers pose for a picture. Photo - Ramblers Association. 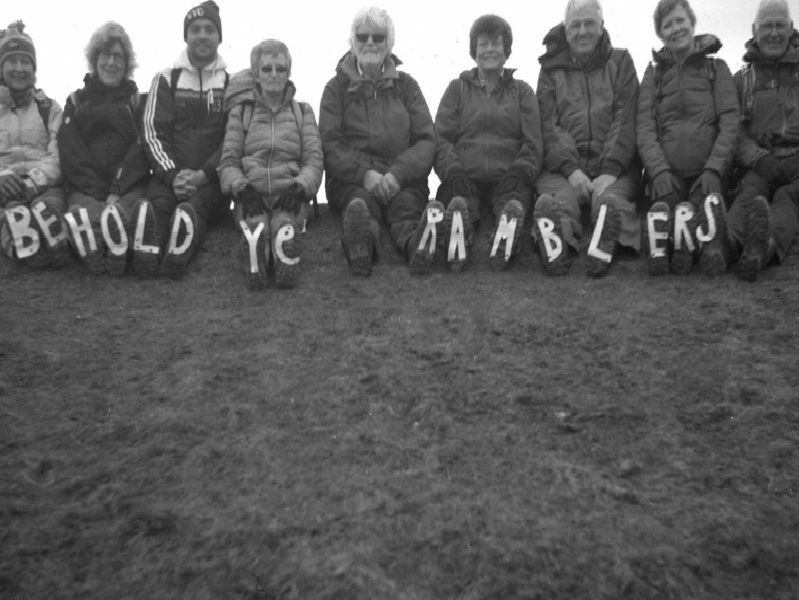 Modern Ramblers pose at the top of Hollins Cross in the Peak District. Photo - John Bradley. Members of the Peak District Mosaic Group update the photo in the same valley. Photo credit: John Bradley.